PCAT is a Advanced Life Support (ALS) and Basic Life Support (BLS) ambulance service. 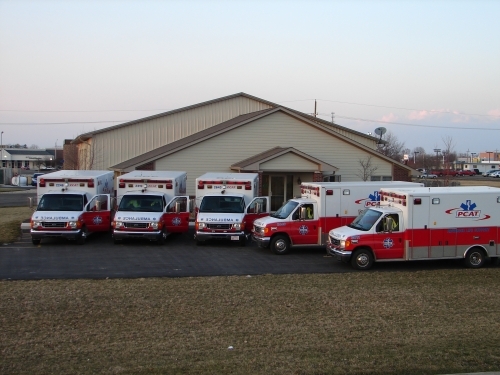 We currently have 5 certified ambulances at our Kokomo station. 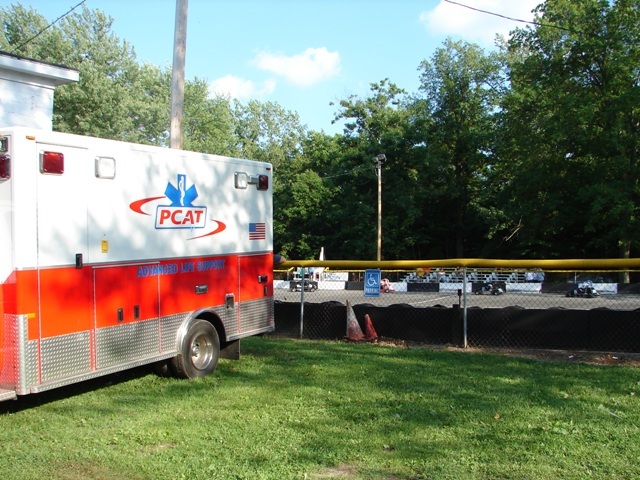 PCAT started back in May 2004 with a single BLS ambulance with a staff of 3 EMTs. We have grown today to a staff of 36 EMTs, Paramedics and Wheelchair Van Operators. 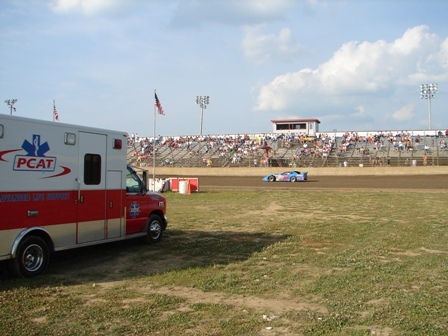 PCAT provides EMS support to the Kokomo Speedway each Sunday night. Normal shows include: Sprint Cars, Thunder Cars, and Street Stocks. PCAT offers AHA certified CPR classes on a monthly basis. Have you used our services lately? Fill out a brief survey about your experience!